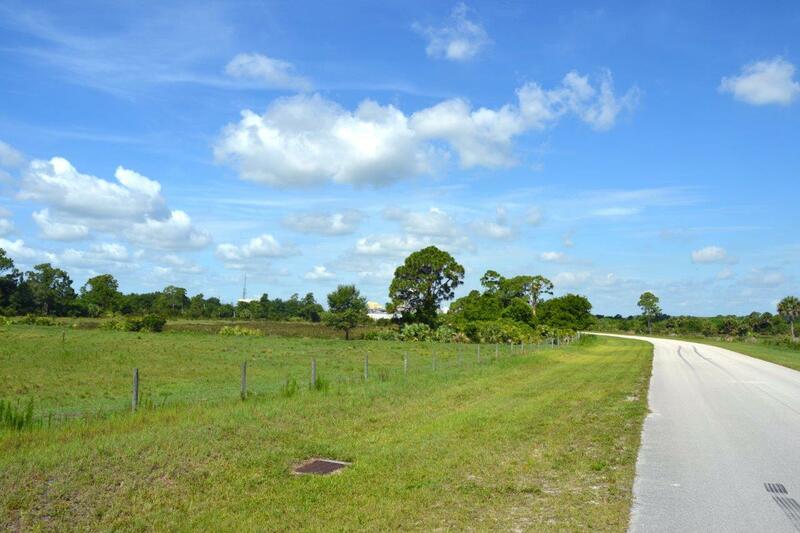 Property is a fully platted and developed industrial park that includes improved roads, city water, and city sewer. 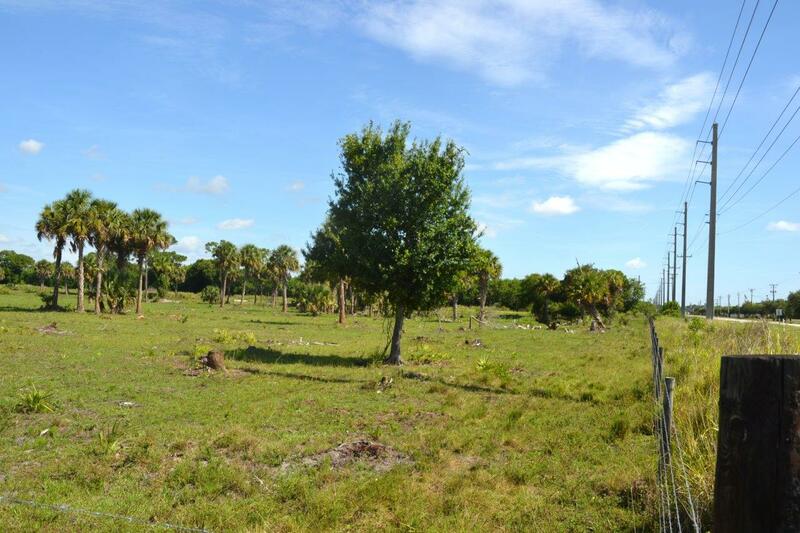 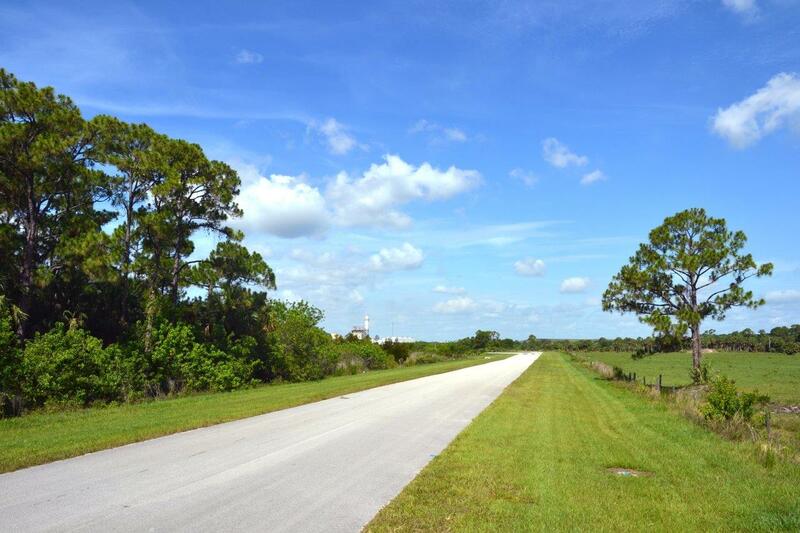 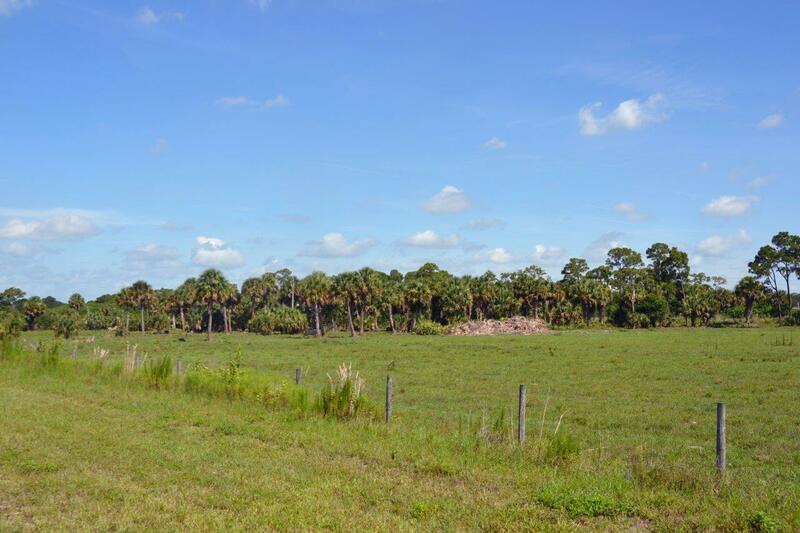 The six light industrial lots range in acreage from 5.45 +/- acres to 47.58 +/- acres. 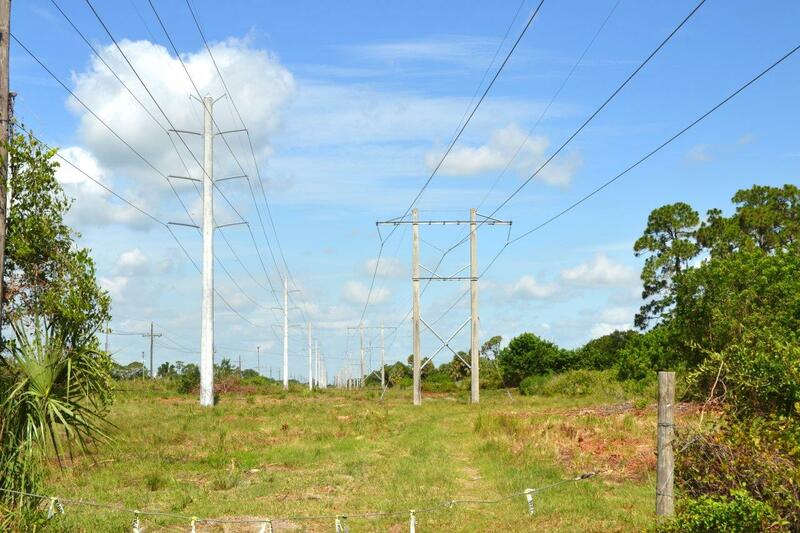 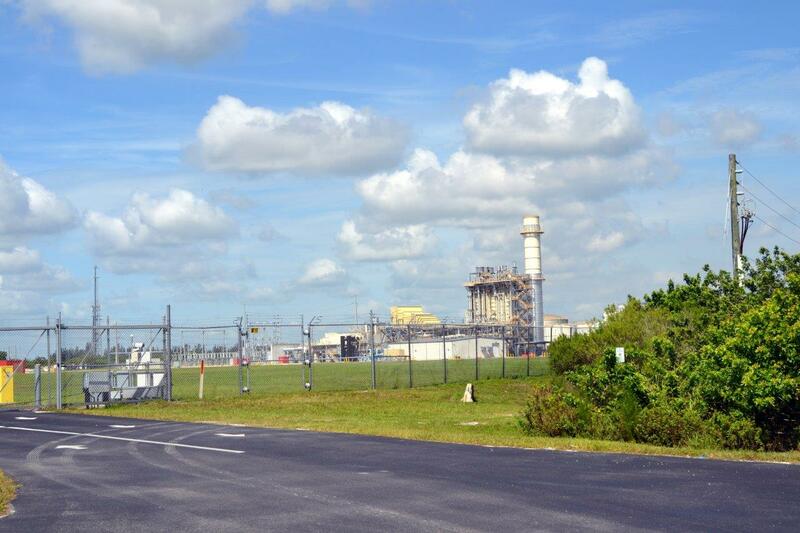 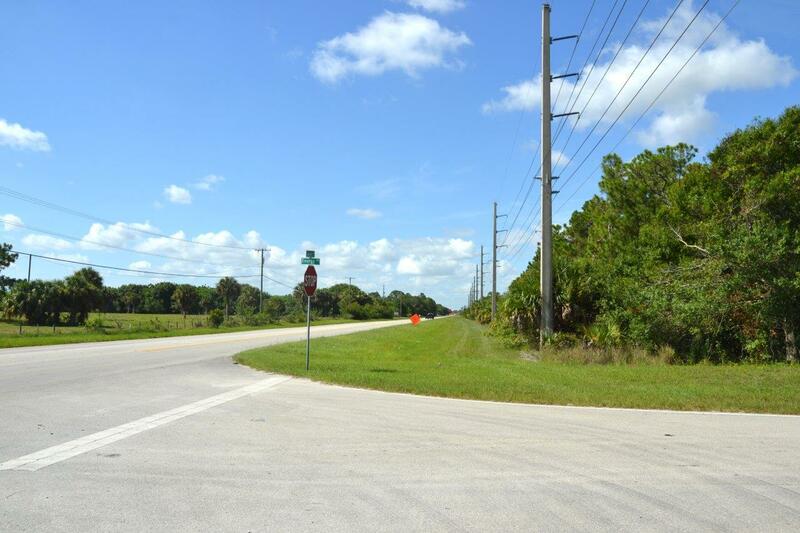 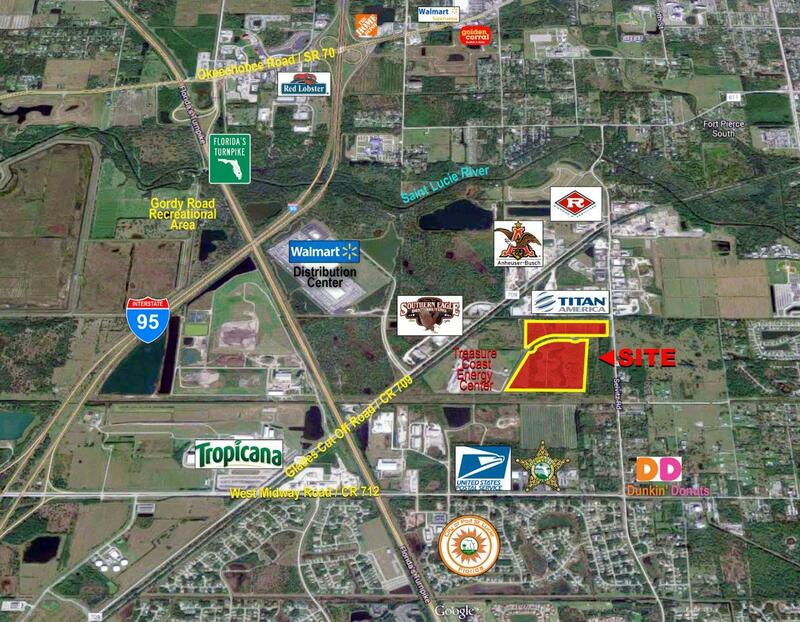 The property is adjacent to the Treasure Coast Energy Center and is centrally located, just minutes to Florida’s Turnpike and I-95.